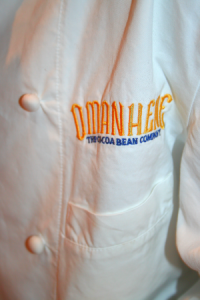 We welcome inquiries from pastry chefs, executive chefs, caterers and bakers, as well as food service distributors. We offer several products for use in your commercial kitchen. Our most popular bakery item is our natural non-alkalized cocoa powder. Culinary teams around the country love to take advantage of its unrivaled freshness in their recipes.